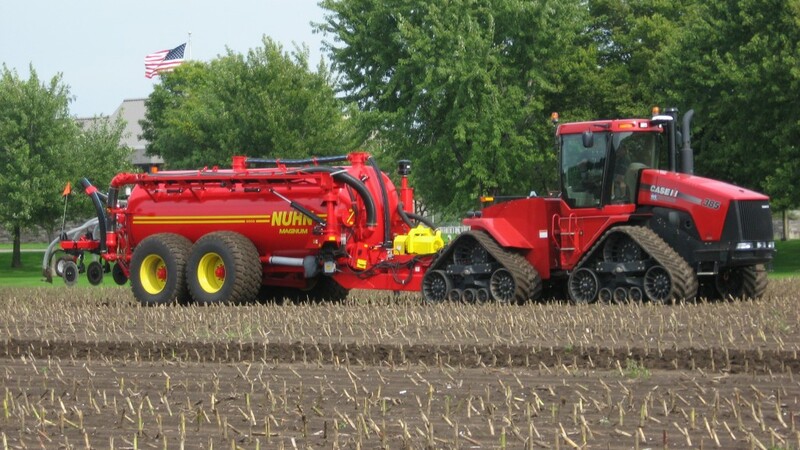 The Lystek system facilitates recovery of valuable organic matter and nutrients from wastewater biosolids to create LysteGro a high value, Class A quality biofertilizer product for the agricultural market. "The Lystek system is a key element in the NR2 project and, together with St. Cloud and all stakeholders in this initiative, we are demonstrating both economic and environmental leadership in Minnesota through the implementation of innovative, cost effective solutions," said Patrick Shea, Public Services Director for the City. "Feedback from our team in terms of the training and professionalism of the Lystek staff on this initiative has been extremely positive and we look forward to seeing this proven system play its part in this important resource recovery project." Lystek International Inc. is a provider of Thermal Hydrolysis solutions for the sustainable management of biosolids and organics. The multi-use, award-winning Lystek system reduces costs, volumes and GHG's by converting municipal and industrial wastewater treatment facilities into resource recovery centers. This is achieved by transforming organic waste streams into value-added products and services, such as the patented LysteMize process for optimizing digester performance, reducing volumes and increasing biogas production; LysteGro, a high-value, nutrient-rich biofertilizer and LysteCarb, an alternative source of carbon for BNR systems .